I wanted a dog for 20+ years. 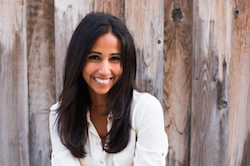 I dreamed about having a dog, cried about not having one, studied dog encyclopedias, read training manuals. 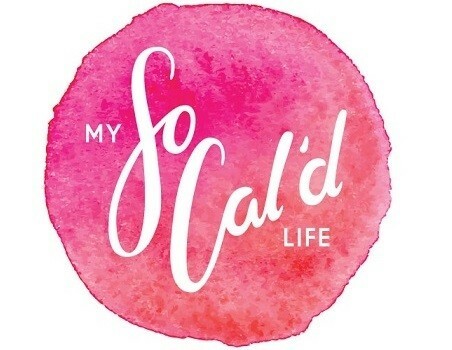 In short, I was obsessed. But I also knew to wait until the right time and right city before making that dream happen. More power to the people who can manage big dogs in New York City, but it didn’t seem feasible to me. Then when we landed in San Diego, I didn’t waste any time. Three months after pulling up to our new home, we went to look at litters and found our sweet Teddy boy. Though initially we were exhausted puppy parents who failed at bringing him out with us—do it; it’s amazing socialization for them—we now take him almost everywhere. And lucky for him, San Diego is a doggy wonderland. 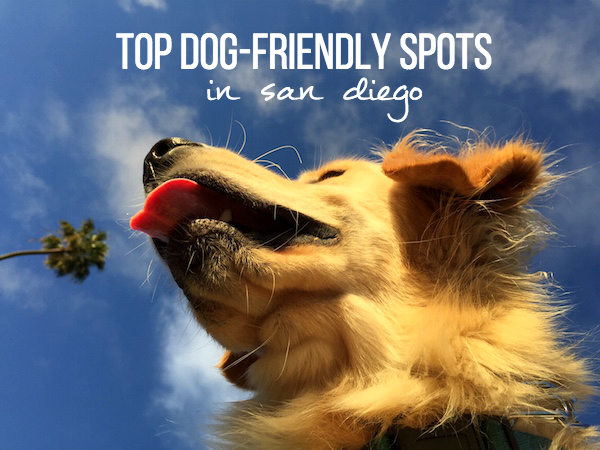 There are tons of dogs parks, three dog beaches within a 20-minute drive, cafes that welcome pooches, ice cream specifically prepared for them, shop owners who keep treats on hand for four-legged visitors, and more. Teddy is one spoiled pooch. Coronado Dog Beach: Between the sparkling mineral mica in the sand and impressive Hotel Del Coronado down the sand, this has to be the prettiest dog beach in all the land. I’ve gone maybe 20 times or more, and each time, the owners are responsible, the dogs are gentle, and the space is really clean. (Except this past weekend when I went and seaweed was everywhere.) 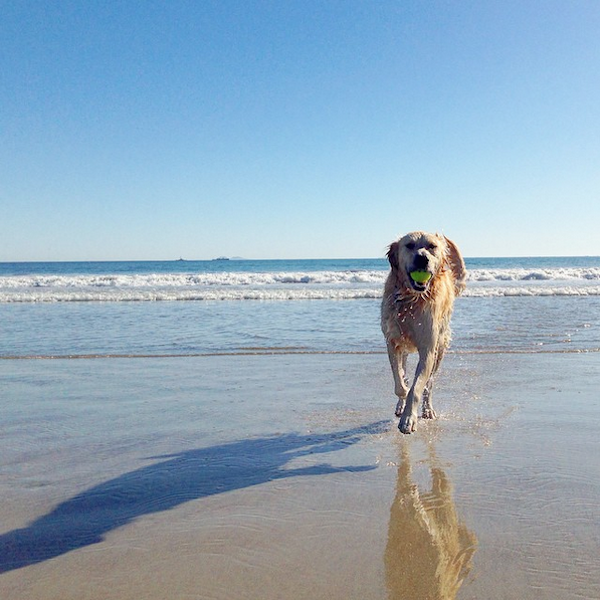 It’s one of my favorite spots in San Diego because it combines my love for dogs, the beach, and time on the sand. Here’s a 3D view and another. 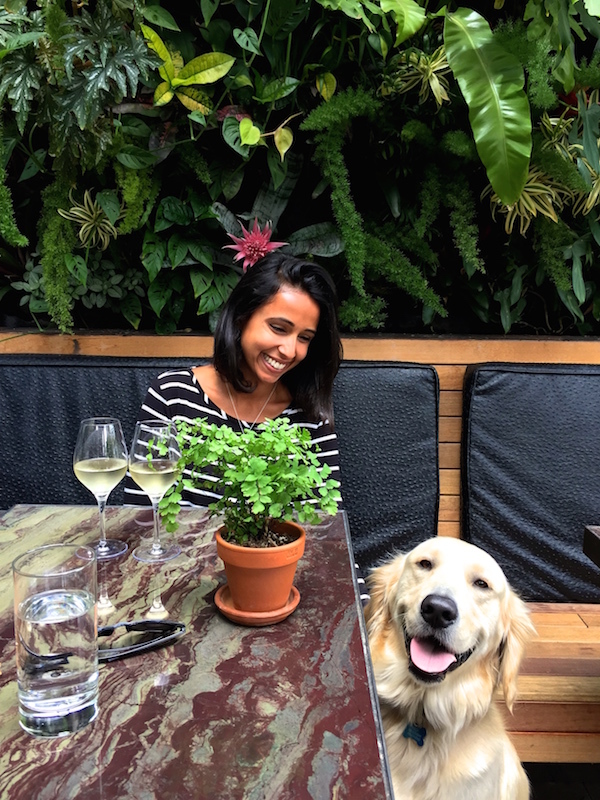 The Patio of Goldfinch: Most restaurants in San Diego welcome pooches to their patios, but this Mission Hills restaurant takes it up a notch. The entire front area of the restaurant—enclosed and indoors—doesn’t just welcome dogs but also offers them treats made with leftover table scraps. Bone appetit! 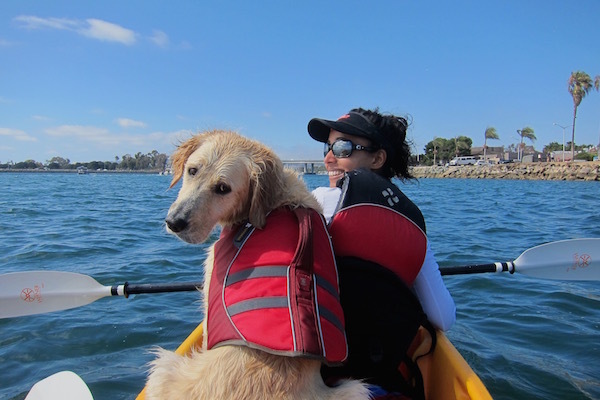 Kayaking with Aqua Adventures: This dog-friendly kayak and SUP outfitter is more than happy to include your dog for a day out on the water. The guy who helped us with our equipment even gave us a tennis ball to throw out from the kayak for Teddy. Yes, he jumps out of the kayak every few minutes and then requests to come back up less than 30 seconds later, but it makes for a really fun, silly ride. And even though hydrophilic Teddy can swim easily, we give him a lifejacket just so we have an easy way of pulling him back into the kayak…500 times. 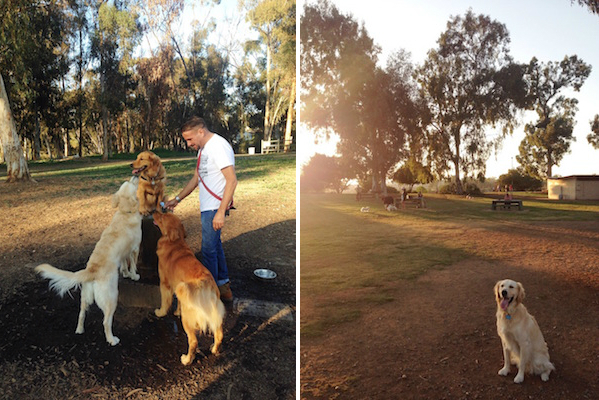 Grape Street Dog Park: You might not think “beautiful” is the right word to describe a dog park, but it rings true at Grape Street, a five-acre sprawl that’s the largest of Balboa Park’s three dog parks. It’s so big that it feels like three parks in one, despite the fact that three goldens choose to congregate at one water fountain. There’s a mix of grass and dirt, and the parks department does a great job of sectioning off certain dried-up areas to promote new grass growth, making for a lush, green park. With a view of the golf course and downtown, it also happens to be a great place to catch the sunset. Kettle & Stone: Plenty of San Diego cafes welcome dogs indoors, from Coffee & Tea Collective to Young Hickory to Holsem, but Kettle & Stone in Mission Hills stands out. The sweet owners (who have treats!) are happy to have Teddy inside, but the sidewalk is where the action is. It’s one of the friendliest I’ve ever seen, the kind of place where strangers meet, dogs make new friends, and lovely conversations are had. It’s now a semi-regular weekend tradition of ours. Iron Mountain: I don’t mind Cowles and Mt. 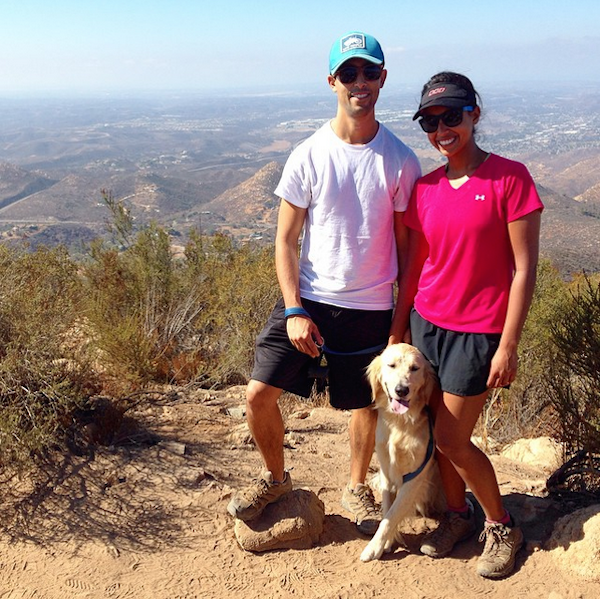 Woodson/Potato Chip, but for a less crowded hike, this trail in Poway is ideal. Like the Goldie Locks of San Diego hikes, the six-mile out-and-back path is not too hard, not too easy. Dogs are allowed on leash, but make sure to BYOWater, and though there isn’t necessarily a breath-taking view at the top, I enjoy the simple pleasure of relaxing with Teddy and feeling the breeze before heading back down. 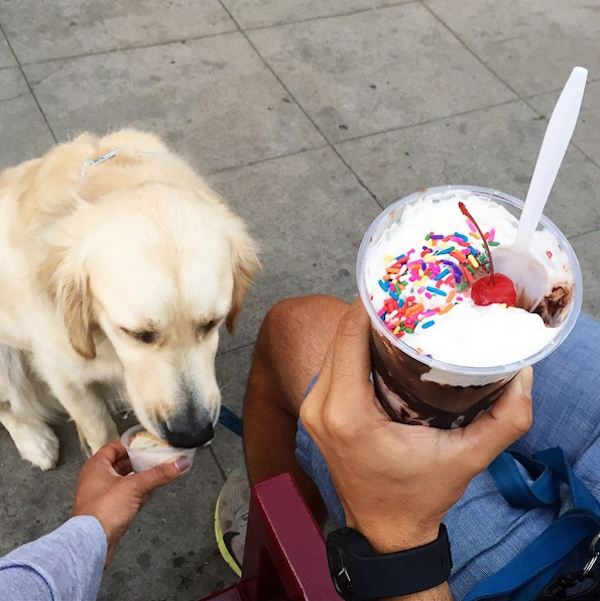 Daily Scoop: Sure, you can get a scoop for your dog at most ice cream shops, but this South Park ice cream parlor sells “dog scream,” which includes a pre-scooped serving of vanilla or peanut butter ice cream with a dog treat. And so long as it’s not too busy inside the shop, pooches are welcome inside, too. 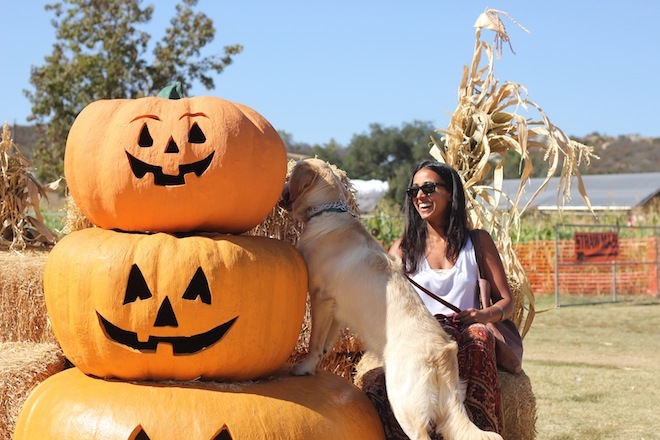 Bates Nut Farm: This family-friendly farm in Valley Center has an epic pumpkin patch late September through Halloween every year. It’s become our tradition to drive up to pick pumpkins each fall not only because the mountain landscape and technicolor leaves remind me of true autumn, but because Teddy climbing over all the pumpkins and trying to eat the stems is pretty paw-some. We also let him pick his own pumpkin with this method. Breweries: Dozens of breweries allow pooches. In fact, I’m surprised when I hear one doesn’t allow dogs. At Hillcrest Brewing Company (above), the staff often brings Teddy treats made from leftover barley. 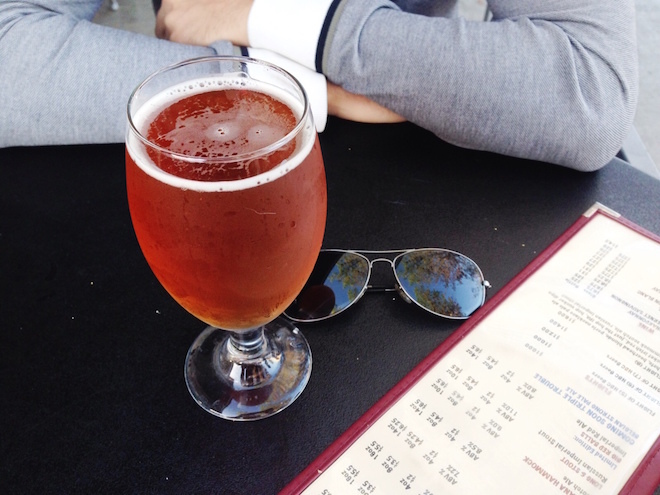 Check this helpful list for some suggestions, and cheers! 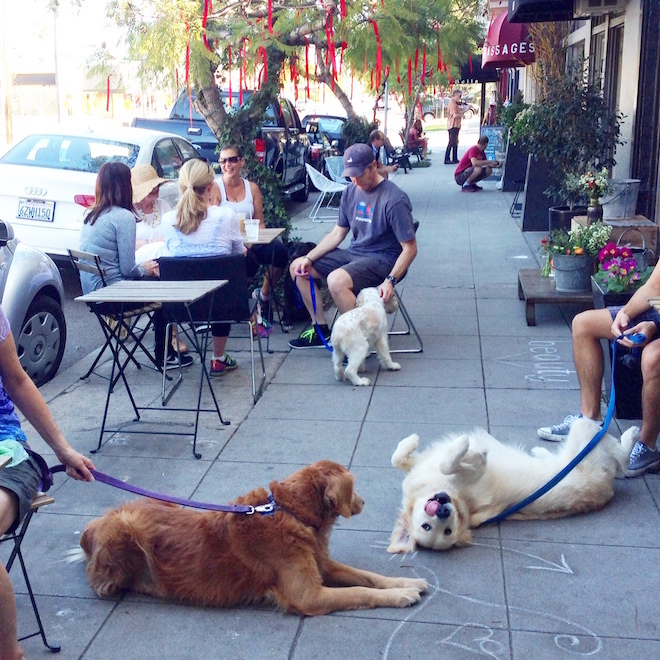 Where else do you love taking your pooches in the city? Yay! So glad you made this list! :D I didn’t know Bates Nut Farm was dog-friendly. Totally bringing our fur child this year. Now, if fall could just hurry up and get here already!